I decided to combine this trip with one week in Mumbai, so therefore I bought a ticket with Air India to Jakarta via Mumbai. 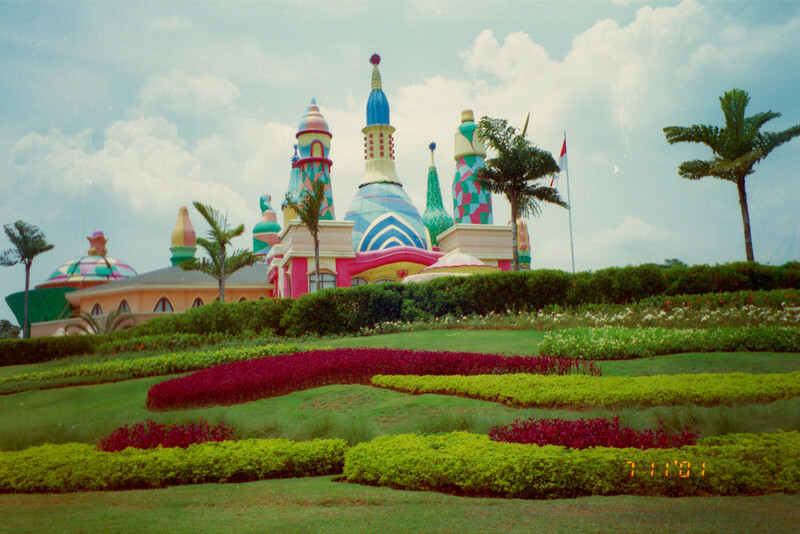 14 to 20 October 2001 was spent in Mumbai (India), while 21 October to 18 November was spent in Jakarta (Indonesia), with some day trips out of town. 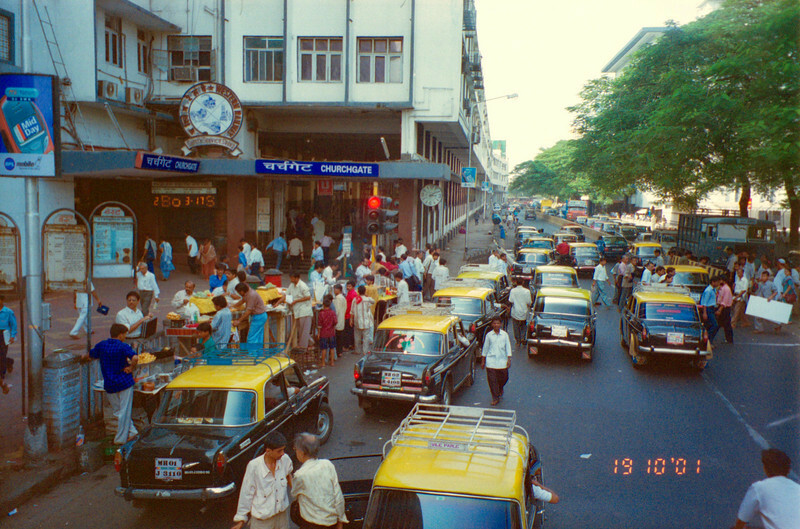 I had one bad and one good experience during my week in Mumbai: The bad experience happened when I was mugged by two people on my first day (not much, just 100 Rupees or so). This time is the first and only time I have been a victim of violent crime. Well, I calmed down with a beer afterwards, and everything was good again… The good experience happened when I was invited home to an Indian guy I met in a restaurant, and afterwards he took me out on his motorbike to check out Mumbai by night. But I was glad when I finally left Mumbai and took off for Jakarta. 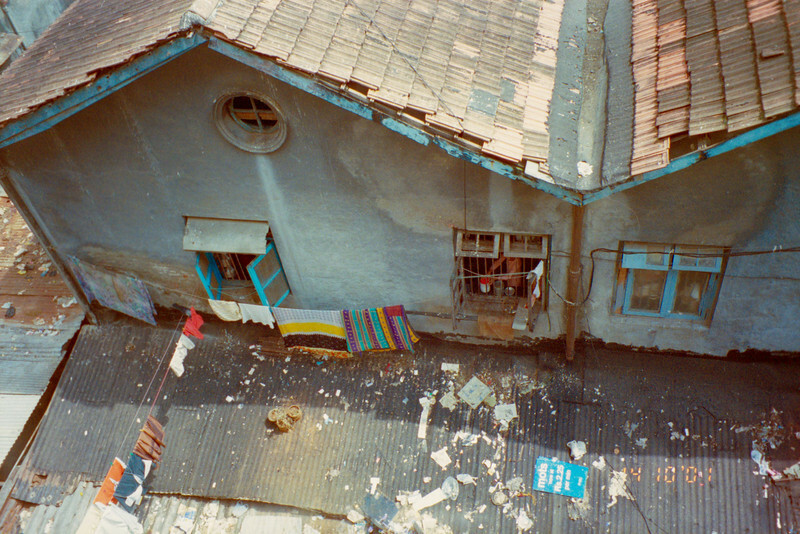 During the first week in Jakarta I stayed at Margot Hotel in Jalan Jaksa, the second week in a house in Kemang, and the third week at the (now) familiar residence in Cibubur. View from my room at Hotel Volga, Colaba, Mumbai. Strange building at Kota Wisata housing complex, Jakarta. 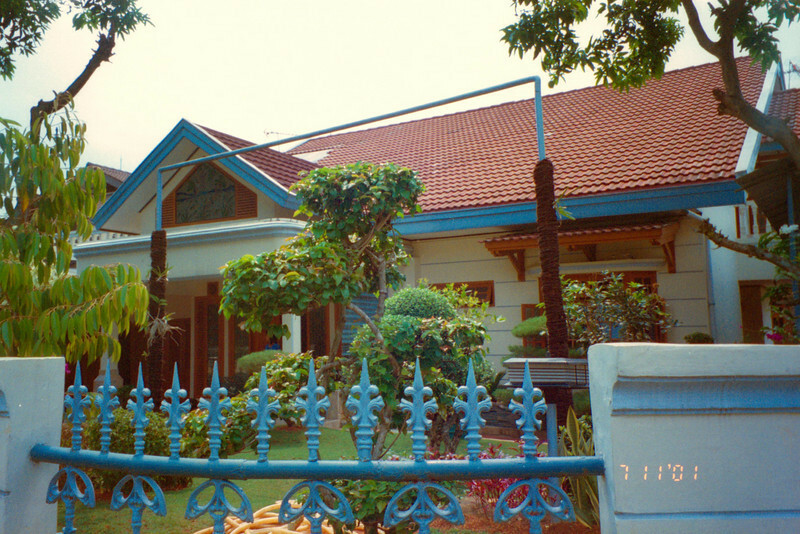 The residence in Cibubur, Jakarta. 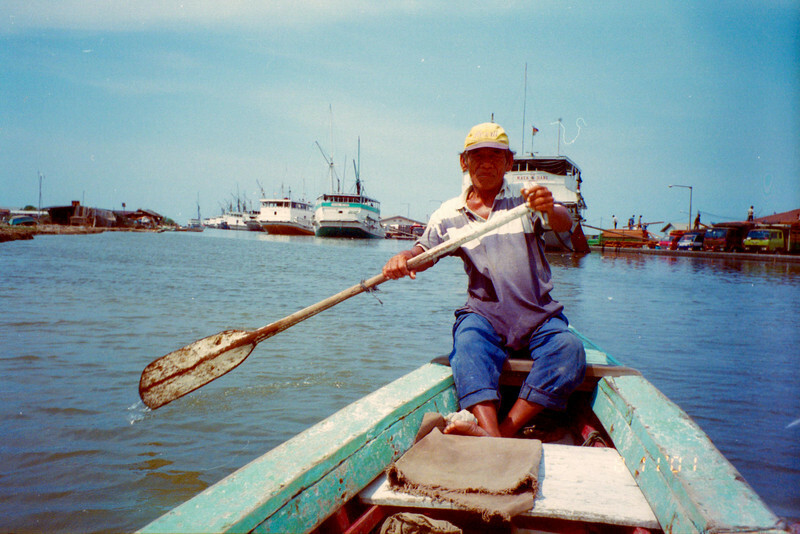 Trip in rowboat, Sunda Kelapa port, Jakarta. Valid HTML5 and CSS. 48 queries in 0.328s.